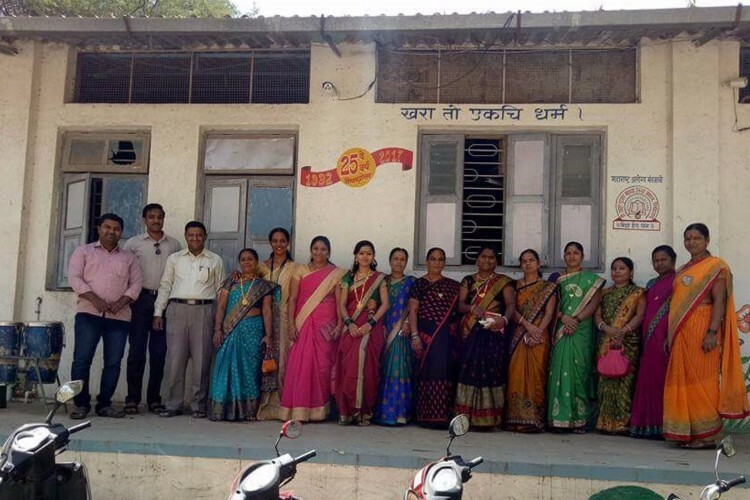 We, Surya-The social organization want to help women in Pendu(BK) Village, Marathwada with sanitary napkin provision and to maintain their hygiene. Since these women reside in a rural area with no or fewer sanitation resources, we as an organization have decided to help them with sanitary products and spread awareness among them. In January 2017, we partnered with Self Help Group and organized a 15-day Mehendi and rangoli training camp in Pune to make them self-employed. Your share could be as good as a donation for Surya- The social organisation! Not everyone can afford to take care of their loved ones. Surya- The social organisation's life can only be saved by donations made by kind people like you.